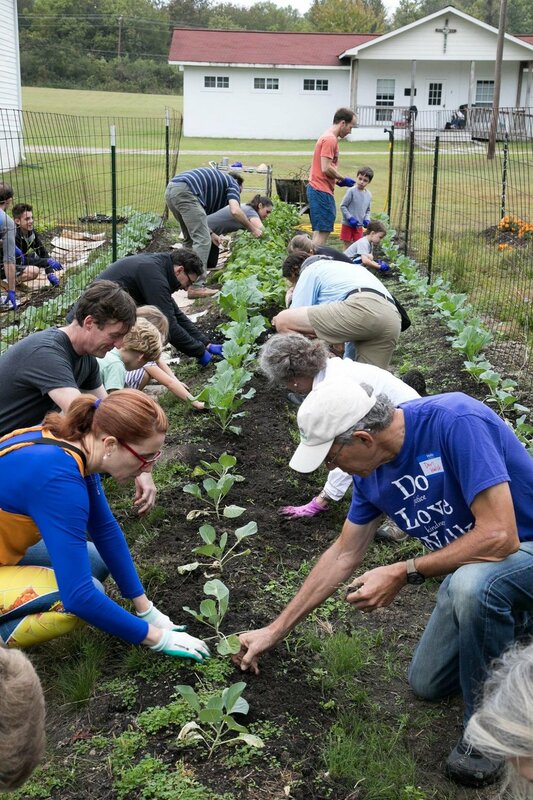 St Augustine’s recognizes that a sense of community is vital to the health of the church. 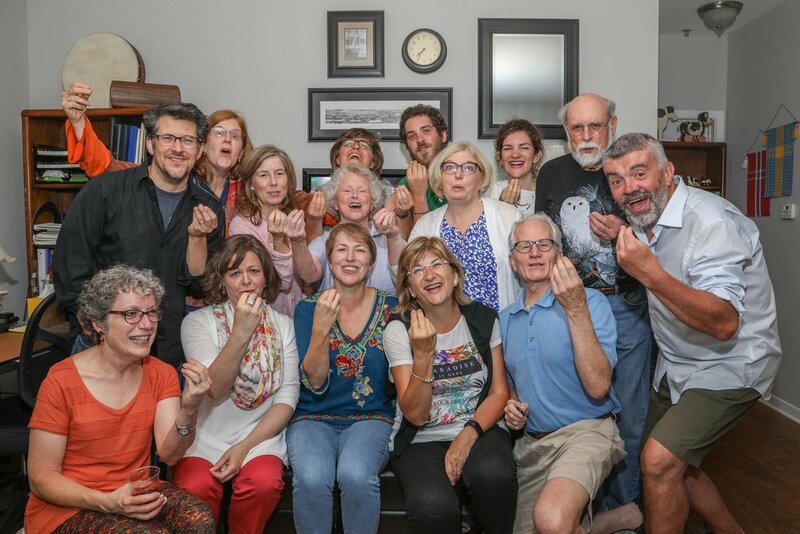 We offer several opportunities for fellowship with smaller groups throughout the year in hopes that individuals will feel more connected to the great community. Every Fall, St Augustine’s gathers at DuBose Conference Center in Monteagle, TN for a weekend retreat. The multi-generational weekend is filled with games, conversations, hiking, hoedowns, reflection, and laughter. All are welcome to join us on the mountain! Our next retreat is Oct 5-7 2018. Click here for a registration form. 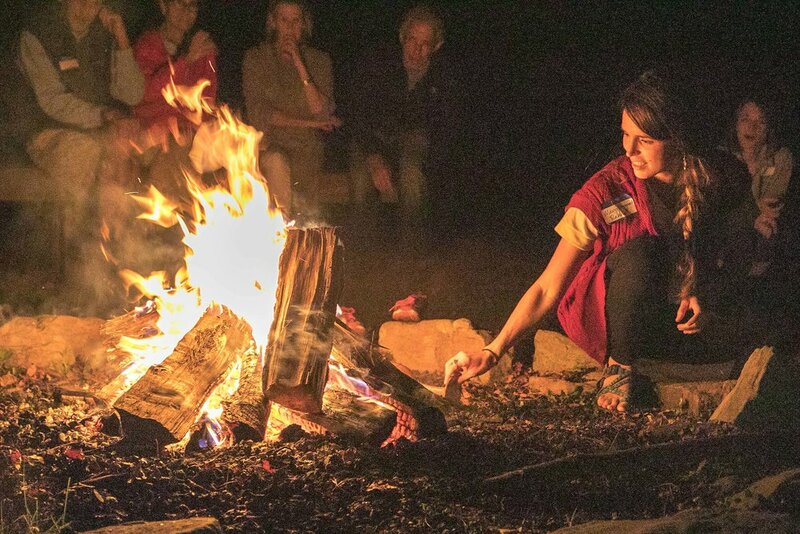 Click here for a tentative retreat schedule. The Women’s Group gather on the 3rd Thursday each month for potlucks (and sometimes sing-a-longs!). 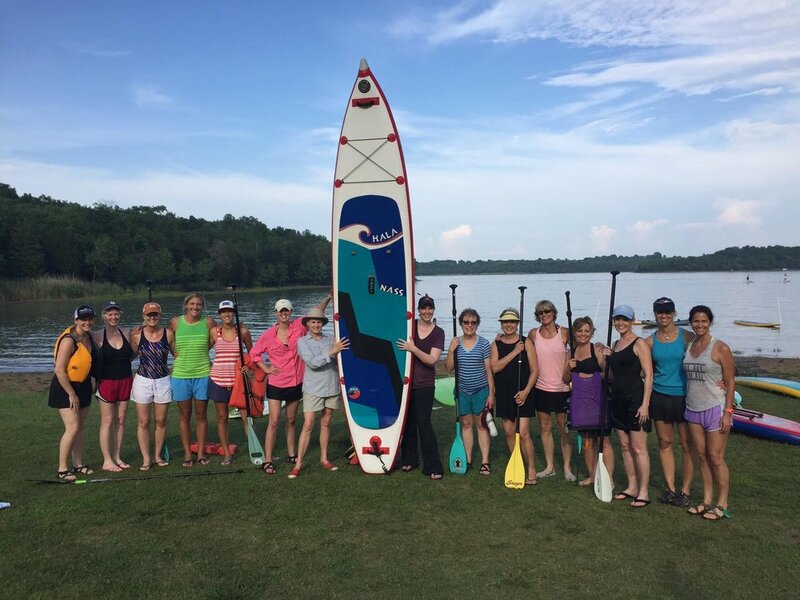 We also seasonal meet-ups including our Annual Canoe Trip, yoga and collage nights, and gratitude hikes. 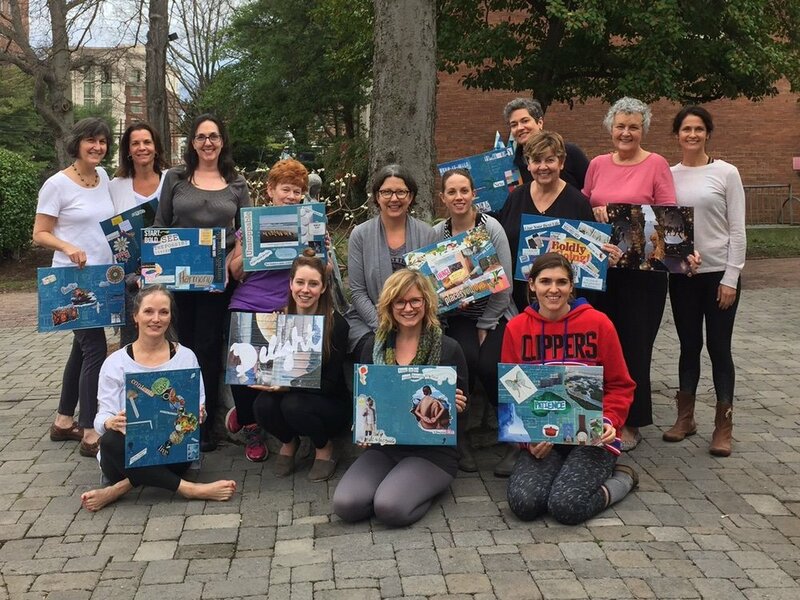 Something beautiful happens when women gather to serve, pray, eat, create, explore, and connect with nature. Join us! The Men’s Group gathers several times throughout the year for Fun, Fellowship, and Service to the St. Augustine’s community. If you're interested, please email Mens Group at mensgroup@staugustineschapel.org. 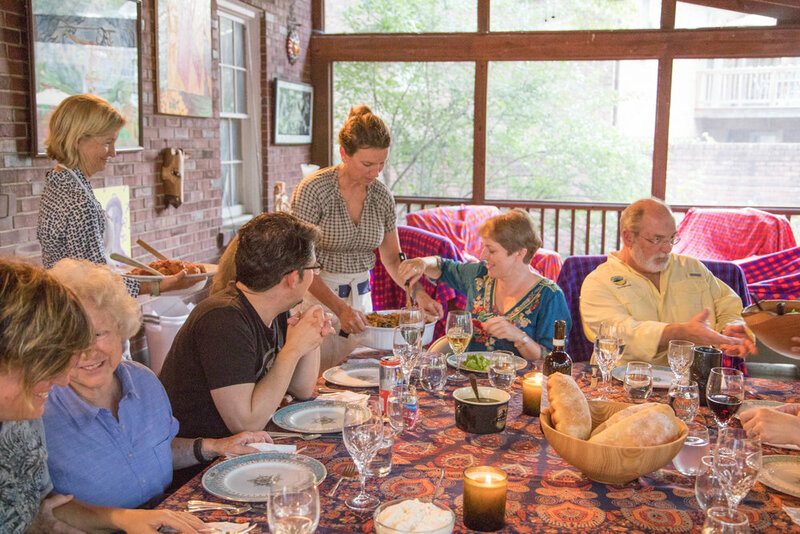 Cottage dinners are an increasingly popular way for people to connect with one another in small groups by gathering each month for a meal. Each year, the group members will be shuffled so that more and more connections may be made. To join a cottage dinner group, email Cottage Dinners at cottagedinners@staugustineschapel.org. Just Sayin' is dedicated to growing and celebrating the art and craft of storytelling in the St A's community. Our events are held at Thistle Farms Education Space a few times during the year. Personal stories should be 10 minutes or less and should be told, not read. Prepare to have fun, be delighted and gather together in an evening of "remember that time." To listen to previous stories told through iTunes, click the iTunes button below (or this link). If you prefer to listen through a browser, click through this link. Every spring, the St. Augustine’s board and staff host a new-ish gathering for individuals who are new to the chapel in the past year. Individuals who complete an information form in the bulletin at Sunday services are invited. If you would like to come to the next new-ish gathering, email Christy Beesley at christy@staugustineschapel.org.